The forests and lakes are beautiful. The volcanoes are awe-inspiring. 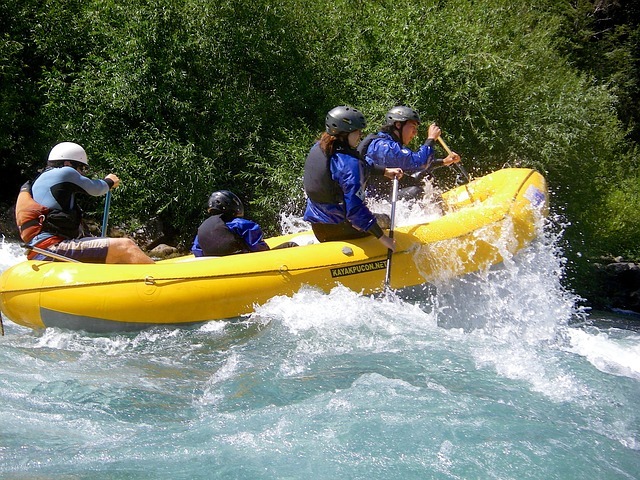 The opportunity for adventure sports such as skiing, mountain climbing, river-rafting, zip wiring or hiking are abundant. The beaches are great for swimming and sunbathing. And the restaurants and accommodation are world-class. At the centre of these attractions is Pucon Chile. 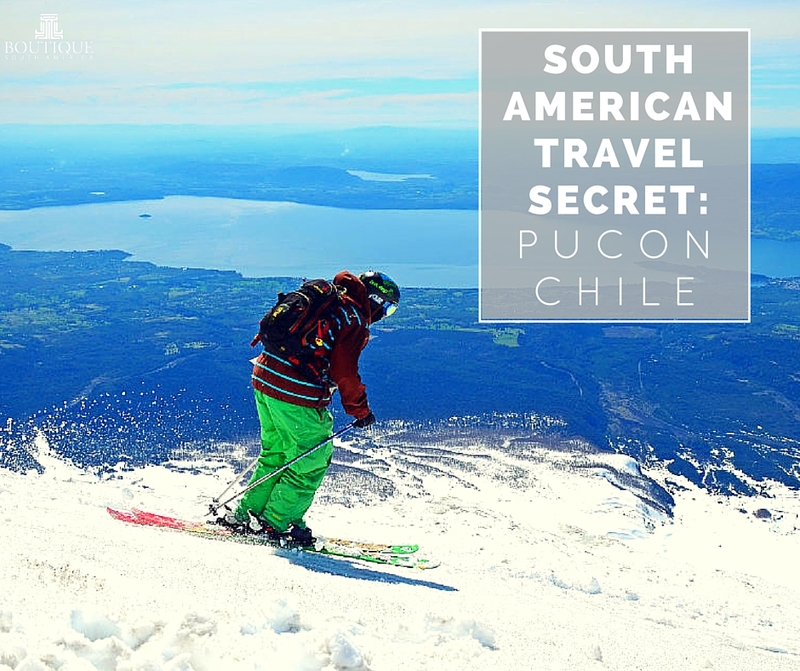 Until recently, Pucon has been off the regular tourist trail and South America’s best-kept travel secret. Now more and more tourists are discovering this adventure tourism hub. Pucon Chile is located in South America in the foothills of the Andes on the shores of Lake Villarrica in a magnificent natural environment. The park is home to Villarrica volcano, which is among South America’s most active volcanoes, as well as many lakes and extensive deciduous araucaria forests. 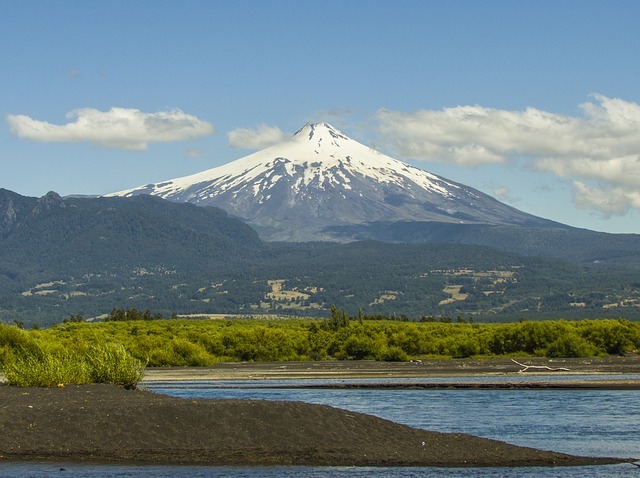 Because it is the closest national park to Pucon Chile, Villarica is easily accessible. Bus rides take you through the forests and along the lakes and offer great mountain views. For the more athletic, many trails offer anything from fairly short day trips to hikes that can take a few days to complete. The truly adventurous can take a full-day hike to the top of the 2,847-meter smoking mountain, which includes climbing through snow and can be treacherous at certain times of the year. Experienced trained guides are available for those who wish to experience this adventure. This park, which covers 125 square kilometres of mountainous country, is also readily accessible from Pucon Chile; the entrance is only 35 km from the city. Most popular among a wide array of trails through the park is the “Los Lagos” trail that coves 9 km and takes three to four hours to hike. The trail winds past cascading waterfalls, abundant forests and pristine lakes. For those who can take a long hike, the northern loop offers some of the most stunning scenery on the route. Lucky travellers see some of the endangered species that live in the park, such as the peregrine falcons and mountain monkeys. Day trips and guided outings are available, but it’s best to reserve your place on these well in advance, particularly in the southern summer. Day trips are available to numerous hot springs that dot the Rio Liucura Valley. They present a great way to soothe those aching muscles after traversing the numerous hiking trails through the region. Indeed, the valley itself is home to a hiking trail that is strenuous in parts as it climbs up the steep mountain terrain. Among the hot springs, Termas Geometricas stands out. It consists of 17 slate hot springs above a canyon. Two waterfalls and three cold pools make the trip here worthwhile. The closest airport is Temuco, but Pucon Chile can also be reached by road from Puerto Montt. 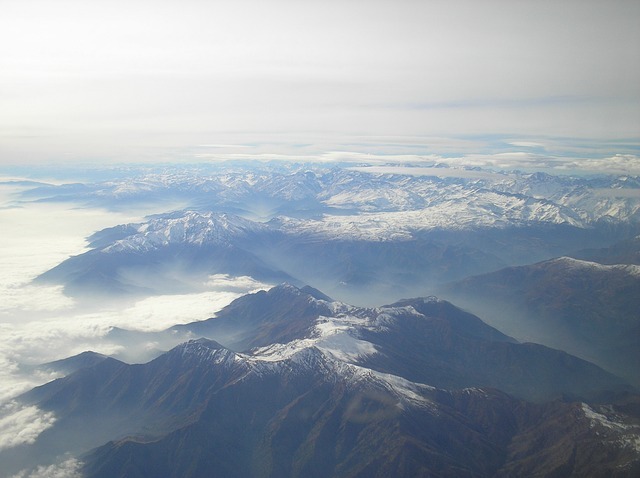 You can fly daily into Temuco from Santiago.